What's up with this? 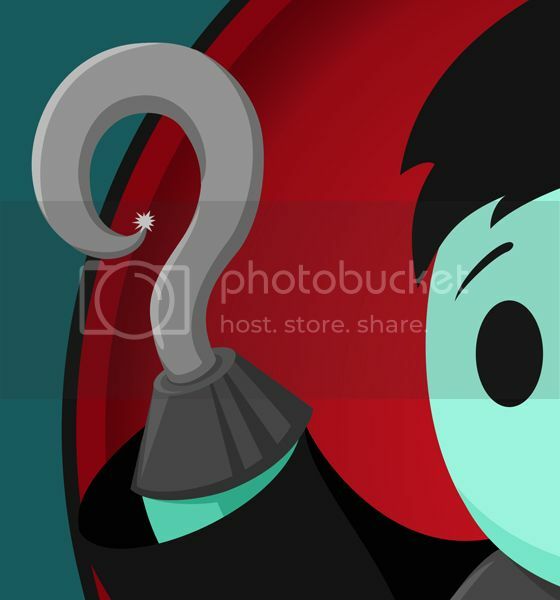 Check back next Monday to see what this hook hand is attached to! Happy Monday!